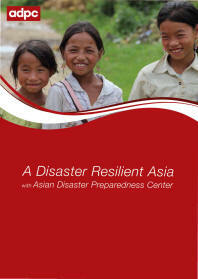 The concept of Community-based Disaster Risk Management (CBDRM) has emerged during the past two decades in South East Asian countries. The promoters included NGOs, citizen’s organizations, humanitarian agencies and government departments in different countries in the region. Despite this rapid expansion in application, a great majority of CBDRM practitioners lack opportunities for skill development and capacity building. 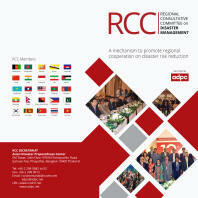 Although there are a number of courses available on community-based disaster risk management, it is not possible for all practitioners to participate in such courses due to problems of funding and language. 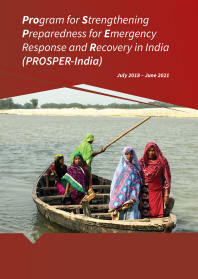 The PDR SEA project, under the guidance of UNESCAP, took steps to fill that need by producing information and training materials such as this handbook. 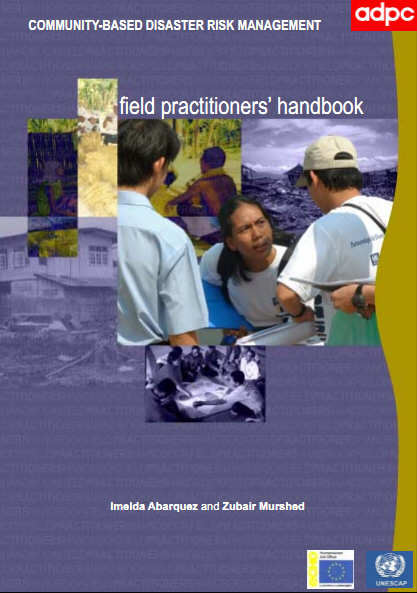 The purpose of the CBDRM Field Practitioners’ Handbook is to help equip CBDM or CBDRM practitioners with theories and practical tools that can be applied in community work.